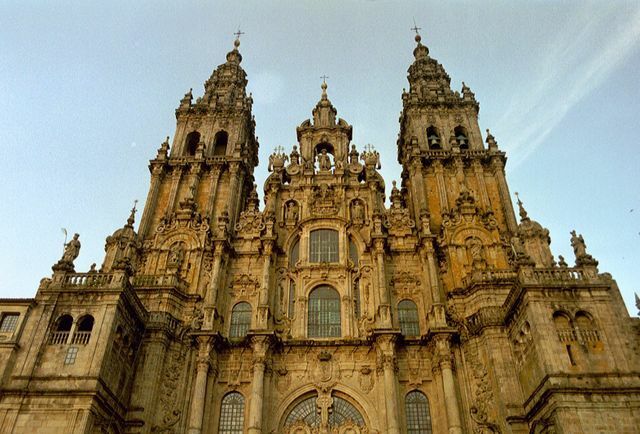 If you want a relaxing holiday combining walking, sightseeing and spirituality then taking a Camino Ways pilgrimage could be just for you. 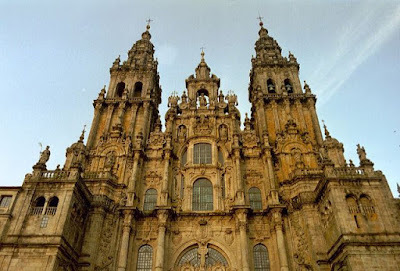 The Camino Primitivo, or Original Way, is the first pilgrimage to Santiago de Compostela and to the remains of St James. The route, which is split into two walking sections, one of 10 nights and one of six nights, is quiet and unspoilt. Sights along the route include the Walled City of Lugo, the Embalse de Salime, which is the largest Spanish dam, and the Cathedral de Santiago. Another site along the route is the Cathedral of San Salvador which is home to a Romanesque statue of Christ that dates back to 100 years prior to the Camino. During the trek, you stay in accommodation, on a half-board basis, which has been hand-picked by the Camino Ways team. Camino Ways are now offering this pilgrimage holiday from just €590pps. Price includes luggage transfers from hotel to hotel, en-suite rooms in selected accommodation on a half-board basis, a holiday pack. It does not include return flights, insurance, drinks/dinner on the first night or airport transfers. See www.caminoways.com or call (01) 525 28 86.